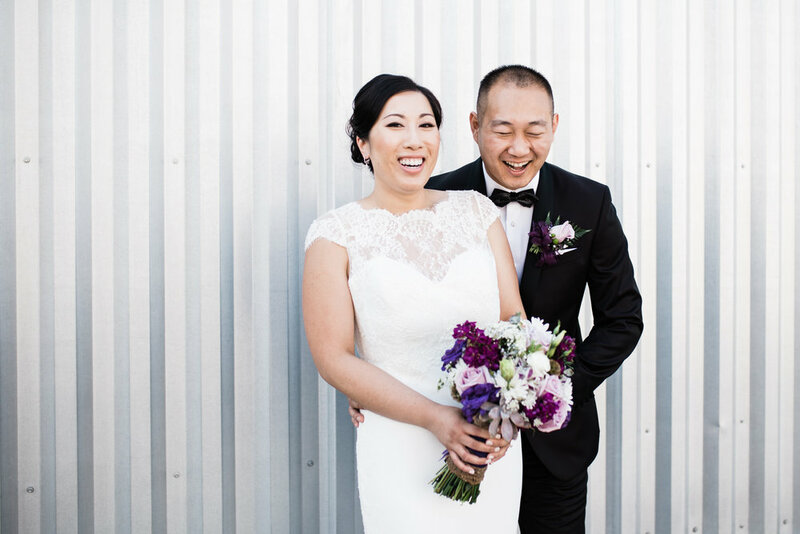 Here are some kind words from past wedding clients! To see more reviews, including those from portrait sessions, please go to WeddingWire or the Reviews tab on my Facebook Page! "Rachel is AMAZING! She seemingly made my photos a piece of art. She did such an amazing job at making us feel comfortable and allowed us to completely be ourselves. I am so thankful to have came across Rachel and her husband for these once in a lifetime moments! They did a perfect job working together and captured everything for me to look back on through the years to re-live! I am super picky and had a high standard and she exceeded it! I can’t wait to see her next time for a family photo shoot! She is worth every single penny and I would choose her all over again! I hope you do too!" "Hiring Rachel Walker as my wedding photographer was THE BEST decision I made for my wedding. Rachel was everything I dreamed about and so much more. She photographed my wedding and made it look like a fairy tale. She was very professional and also as sweet as can be. She is a truly talented photographer, and a rare find. What I love most about her is that she beautifully captured all the raw emotions and love on our special day. You can just feel the LOVE when looking at her images! I am beyond happy and pleased with her work. I will most definitely work with her again. I highly recommend her services. Thank you Rachel!" "Rachel is such a creative and fun photographer to work with! She was able to capture the details, emotions and interactions of our family and friends through the photos. Rachel truly took the time out to get to know us and learn what is most important to capture. We appreciated her flexibility and patience through a busy day that was packed with back to back events. Rachel's photography style and lighting brings the photos to life! I would highly recommend Rachel to anyone!" "I cannot begin to describe my appreciation for Rachel and her work! She was able to capture the full depth of emotion and significance of my vow renewal. She truly went above and beyond to help me make the vision in my head a reality. Rachel was always extremely responsive, and she was more than willing to address every single question that I had. When the day finally came, Rachel was very professional, and worked seamlessly around everything that was going on. She managed to capture every small detail that I had spent so many hours planning. My photos are absolutely gorgeous, and I owe every single captured memory to Rachel!" 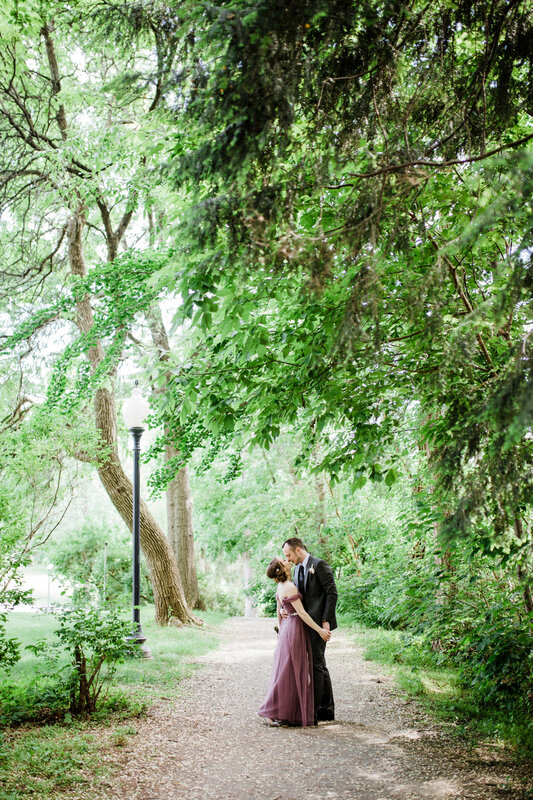 "We loved having Rachel as our photographer for our wedding! She was very easy to work with and definitely captured some amazing moments of our special day. We love all of our wedding photos and cherish them dearly. We look forward to having her take other life event photos for us in the future! Thanks Rachel for your great work and commitment to capturing some very special moments!" To see more reviews, please go to WeddingWire or to my Facebook Page!